"The HOTBIN is 100% better than previous composting methods. I'd never had much success with plastic compost bins and wooden slatted ones due to the space and effort required." After falling in love with garden design at the RHS Chelsea Flower Show back in 2010, Robert Barker embarked upon a career change as a singer/songwriter to become a garden designer. Studying with the RHS and Royal Botanic Gardens Kew amongst many others, Robert created his own garden and landscape design business before winning his first RHS gold medal for his garden ‘The Red Thread’ at RHS Hampton Court Flower Show in 2016. Robert has always been a keen home composter, however a diagnosis of arthritis in the hips led Robert to believe that his days of home composting might be over. With a lot of personal and business experience of both wooden and plastic compost bins, Robert felt the traditional turning of a heavy heap would prove too difficult with his recent diagnosis. After researching compost bins, Robert came across the HOTBIN composter and found this to be a suitable solution to his composting requirements because the HOTBIN didn’t require a pile to be turned nor did it require a large space in the garden. The HOTBIN was easy to set up and the instructions simple to follow. A few teething issues were experienced regarding reaching the higher temperatures however these problems were quickly rectified by the online support videos which indicated that the HOTBIN’s lid valve was too far open and not enough material was being loaded into the bin to maintain the production of heat. All cooked food waste, kitchen peelings, green organic matter, shredded paper and grass clippings are composted and following Roberts’ relocation even all of the moving boxes have been composted too! This has increased the amount of waste diverted from the landfill and the feeling that Robert is making a positive contribution towards the reduction of landfill waste. Results from the HOTBIN have been good with temperatures of 120°f (48°c) so far being achieved allowing Robert to compost all year round. Some items however didn’t break down well because of the initial teething problems with the HOTBIN’s which also effected the continuous production of heat resulting in compost taking longer to produce than expected, around 10 weeks. Robert feels the HOTBIN is “100% better” than previous composting methods. The compost so far has been used for pots however when enough is generated Robert feels the compost will be great for use across the whole garden. 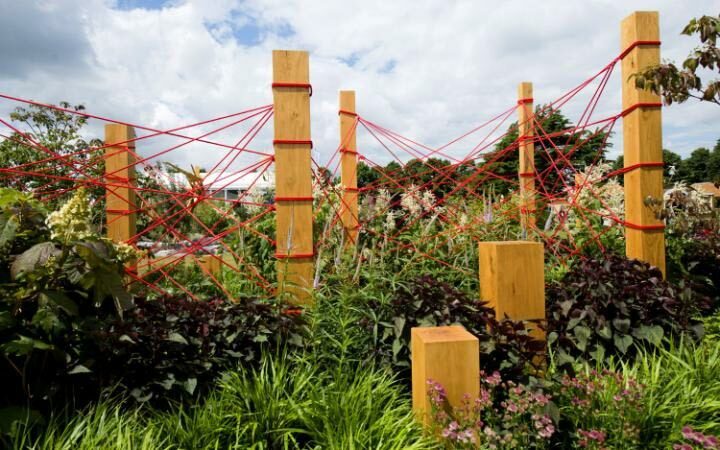 Robert Barker was the recipient of an RHS Gold Medal at the RHS Hampton Court Flower Show 2016 with his garden “The Red Thread”. 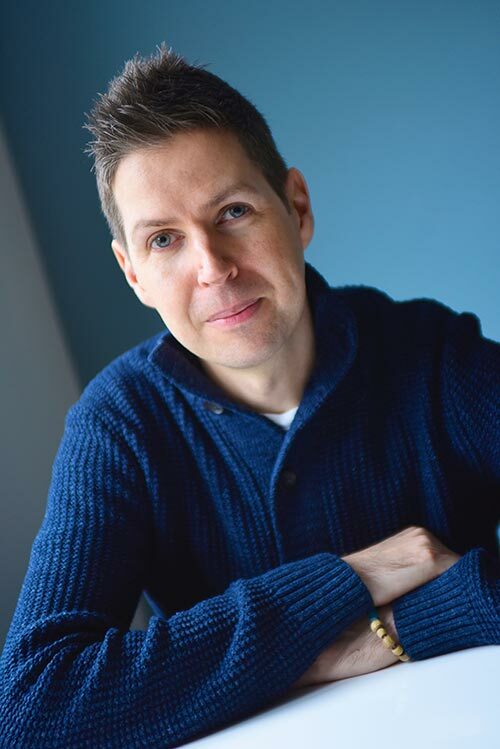 Find out more about Robert and his garden and landscape design business.